The inspiration for Island Massage comes from my family’s love for Hawaii. My desire is to create a place for everyone to experience the island’s beauty and aloha spirit. 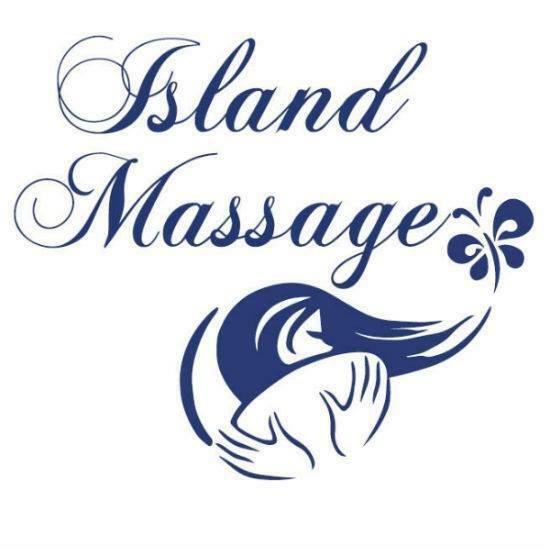 At Island Massage, you will not only have this unique experience, but you will also get it for a reasonable price. Our belief is that everyone should have the chance to enjoy a relaxing, good quality massage, regardless of their walk of life.